August | 2017 | PEEKSKILL ROCKS! Last chance to wear white this year — don’t blow it, rock it! What’s up Peekskill? Partly sunny and beautiful! Well it’s hard to top a solar eclipse, but we can try. We got all sorts of good music going on downtown so c’mon downtown you P-rockers and enjoy partly sunny and beautiful Peekskill. • 12 Grapes’ Live Band Karaoke & Dance Party! Don’t look directly at the sun Mr. President! 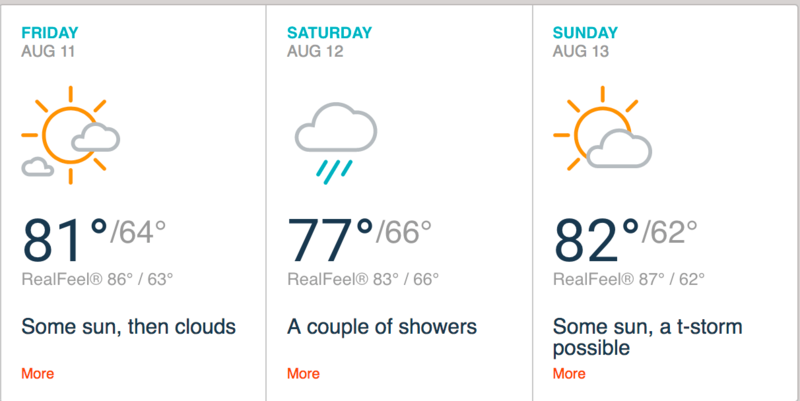 Howdy P’Rockers – it looks like a lovely weekend though Saturday might be a scorcher. All the more reason to get out and hang downtown. See you round the town. … and I didn’t even know it. Check out the proboscis on that thing! • Kids Open Mic Hosted By Lilli O.
What’s Up Peekskill? It’s August, and mild! Wow, for August in the North East, it’s been incredibly mild. So while I’m shushing my mouth before I spoil it, get down town and rock out, because, you know, one thing leads to another… The Fixx at the Paramount! on the North East coast and up and down the Hudson River.